Having spent much of my childhood in Oman, it will always hold a special place in my heart. With rugged mountains, turquoise oceans and perfect dunes, Oman's landscape is just one of the reasons the country needs to be on your list. 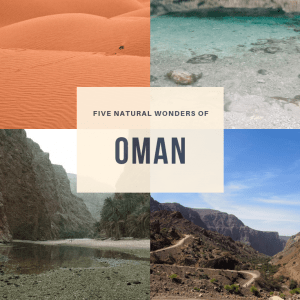 Read on to discover the top 5 natural places and things to do in Oman. 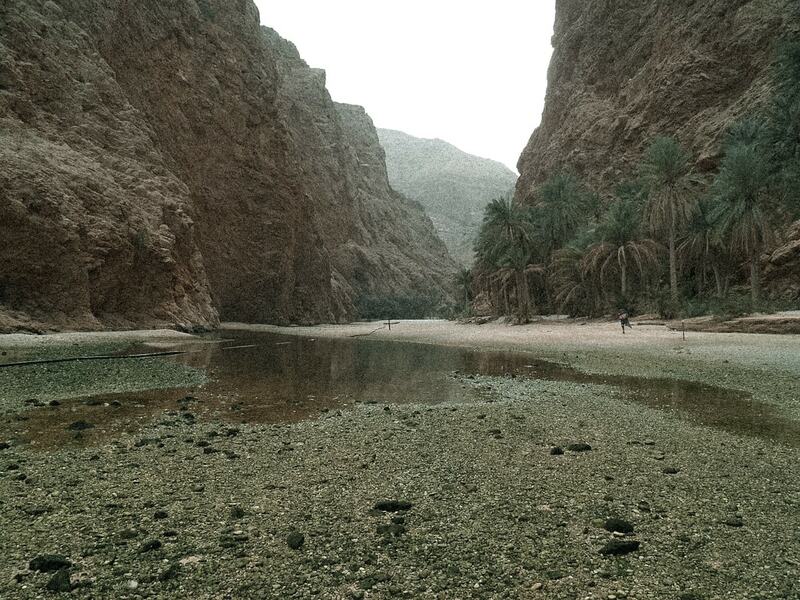 By far my favourite thing to do in Oman is visiting Wadi Shab. I've done this adventure more times than I can count, and it brings back so many fond memories of my childhood. On arriving at Wadi Shab you'll start your adventure with a 45 minute hike to the waters, then comes a 30 minute swim/walk through the wadi's water and then you reach what is known as the keyhole. The keyhole is a small tunnel around 4 meters long, which takes you into the most beautiful blue pool. You'll have great fun climbing up the waterfalls, jumping off the cliffs and admiring the breathtaking colours of the water. A trip to Oman wouldn't be complete without a day out in the desert. 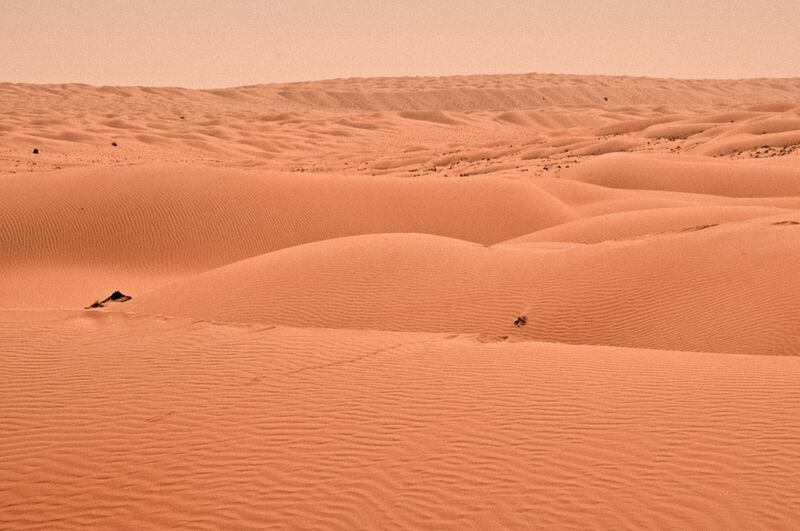 Oman's Wahiba Sands is known for its rich orange sand. Dune bashing is one of my favourite things to do, if you're feeling adventurous why not rent a car (although never go alone!). Of course, you could join a tour instead if you'd rather not drive! They also have some great overnight camps as well! 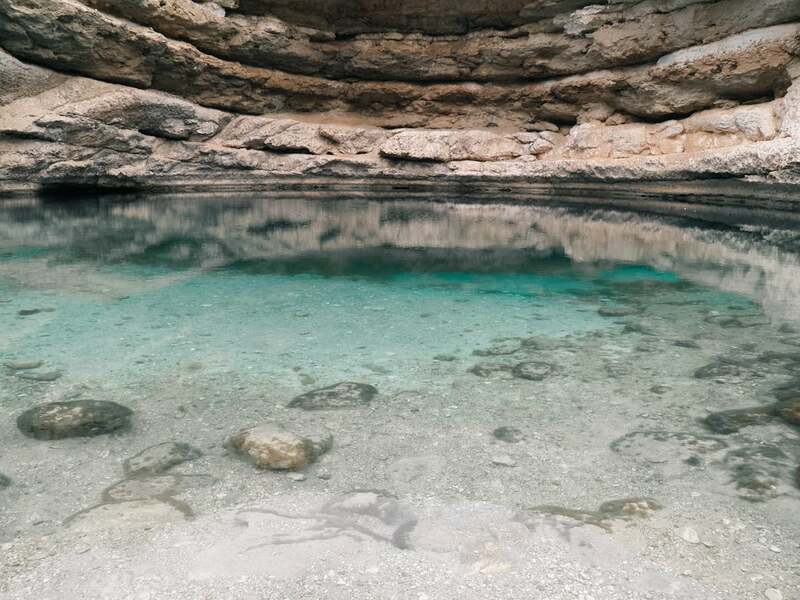 The Bimmah Sink Hole is filled with beautiful turquoise water. It's a popular spot for locals and tourists alike. You'll often find people jumping from the sides into the deep crystal clear waters. If you don't feel like a swim, be sure to dip your toes in - you'll find those little fish they have at foot spas that nibble your skin. Don't worry, it doesn't hurt! 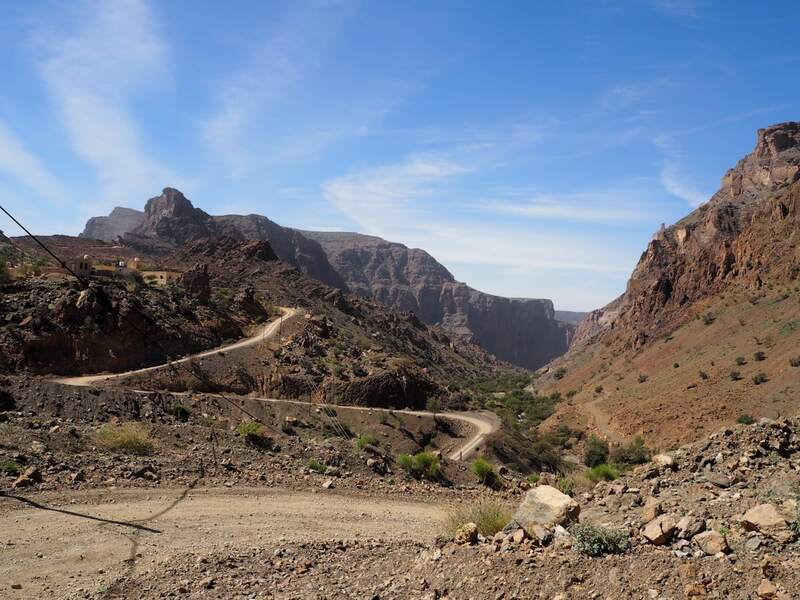 Jebal Akhdar is in the Al Hajar Mountain range. It's important to know - it's only accessible in a four by four. The mountain is known for its luscious greenery, roses, and pomegranates during the cooler seasons. You'll often find that the mountains are 15 degrees cooler, which is very much appreciated during the summer months! Whether you'd rather a relaxing stay and a beautiful hotel, a long hike through the mountains and villages, or and adventurous journey on the via ferrata, the mountains are not to be missed. Musandam has been known as the Norway of the Middle East, due to the similarities of the fjords. The best way to experience the Musandam fjords is on a traditional wooden Dhow. The waters are beautifully clear, the perfect spot for snorkeling. As you explore the narrow inlets, surrounded by the rugged cliffs be sure to look out for dolphins. 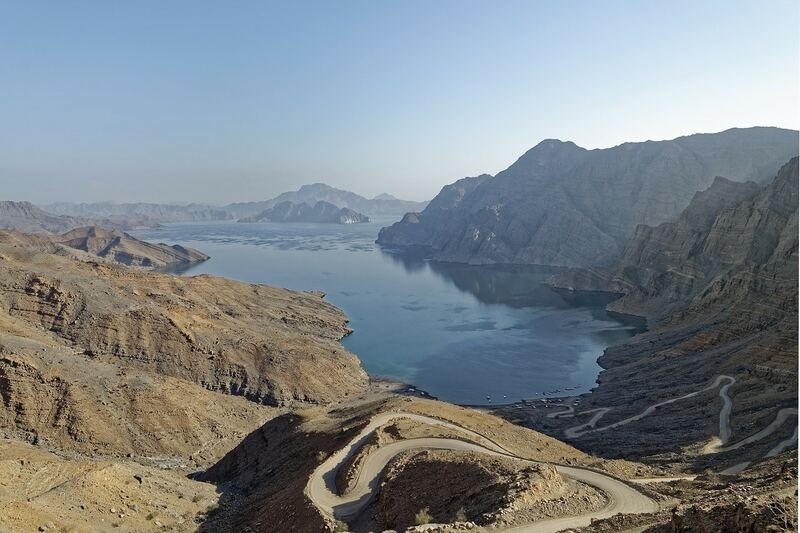 Would you like to visit of these incredible wonders of Oman?